Maxwell Window Shades is a full service window treatment company dedicated to installing beautiful shades, blinds, and curtains. Since 1929, our family and staff have worked with commercial and residential clients to improve the look of their windows and the ambiance of the room. 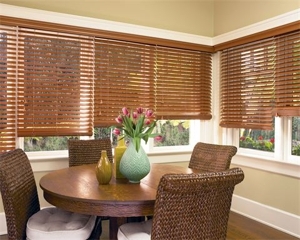 Maxwell Window Shades is conveniently located in San Francisco and serves San Mateo, Daly City, Mill Valley, San Rafael, and surrounding areas. Call (415) 689-6518 to schedule an appointment with our designer. Copyright © 2018 windowcoveringssf.com All rights reserved.